Trackmatic™ allows you to earn an extra income without any upfront costs. Trackmatic™ is looking to expand our distribution network within Ireland. Becoming a distributor allows you to offer an extra product but with out any investment and the backup of Ireland's leading telematics supplier. 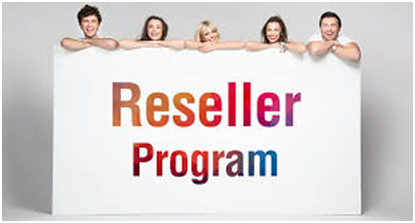 Our dedicated reseller and distributor support team will give you full free support and help you every step of the way when introducing our portfolio of products. 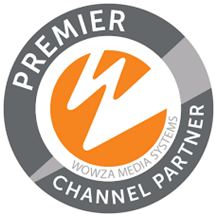 Becoming a channel partner allows you to benefit for a business that is already setup and has a full support network. Vehicle tracking is one of the easiest ways for companies to benefit from huge cost savings and is also one of the leading fleet products on the market today. Call now to join us.